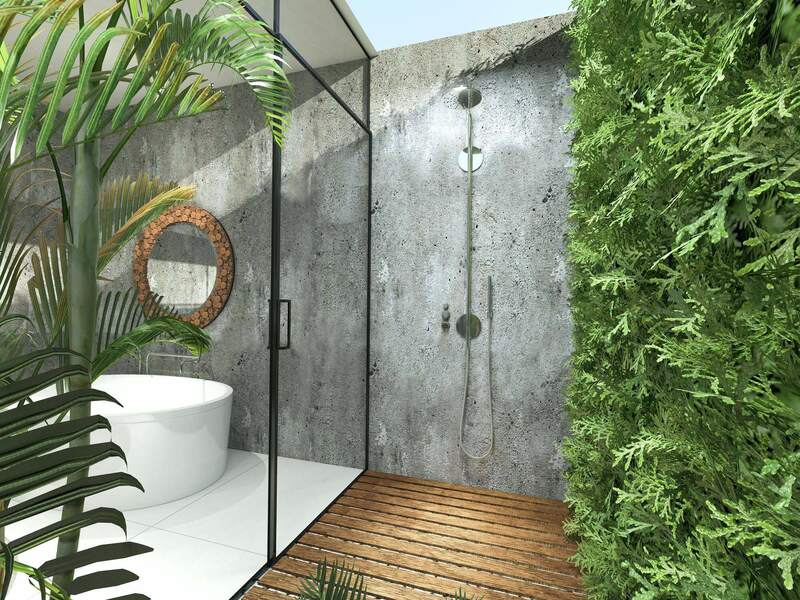 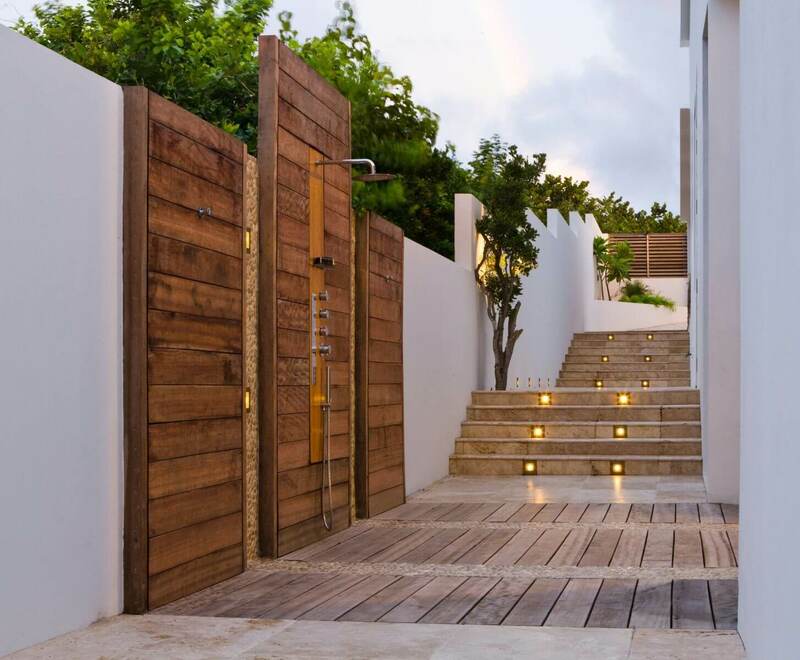 Outdoor showers are a cool thing to have and it specially makes the best appearance when we organize an outdoor water party and even if not a party, other showers still makes the exterior of our house way more beautiful. 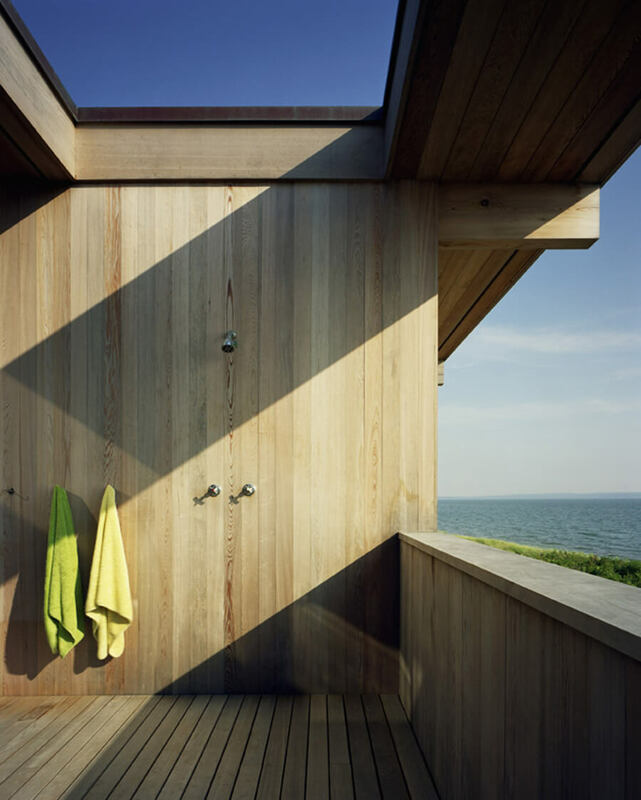 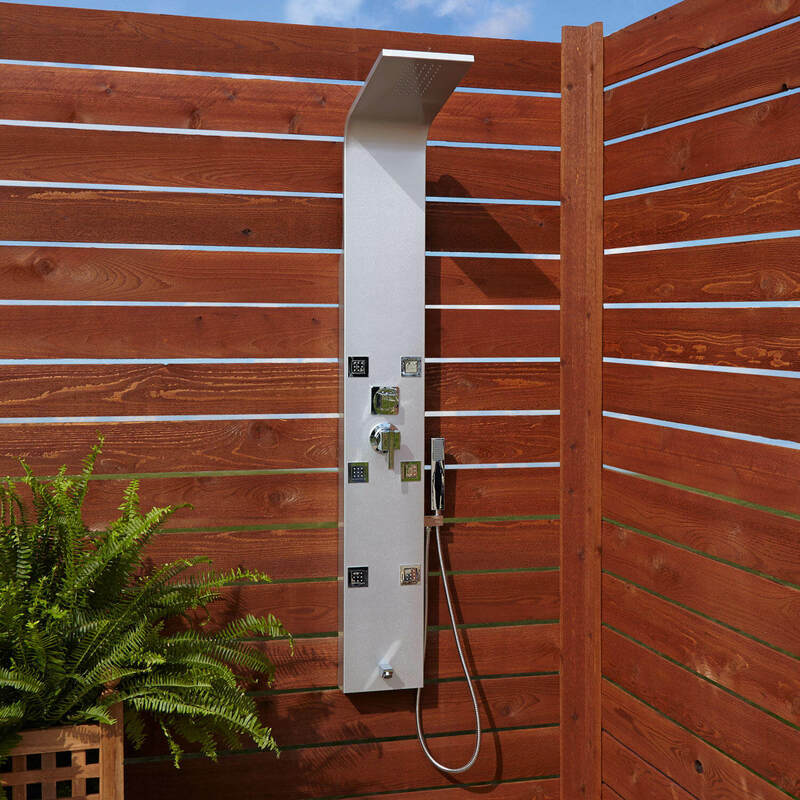 These outdoor showers can be used in case of emergencies as well when you have guest in your home and all your interior showers are occupied so you can still use the one which in the exterior of your house. 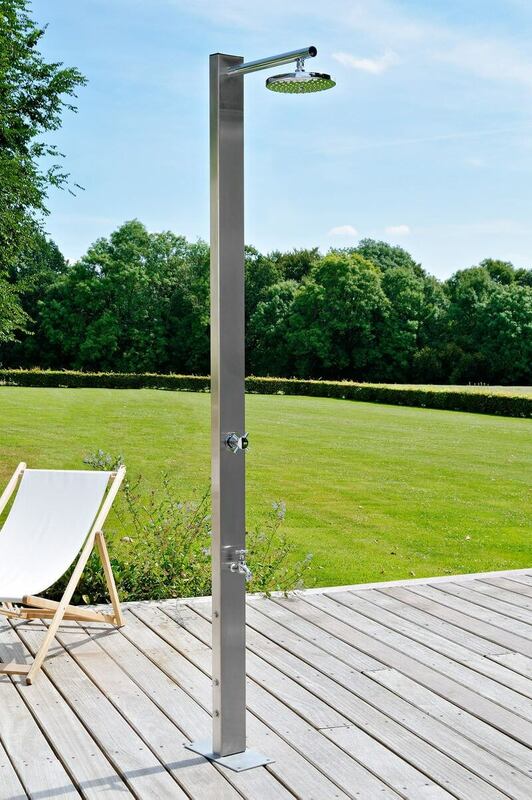 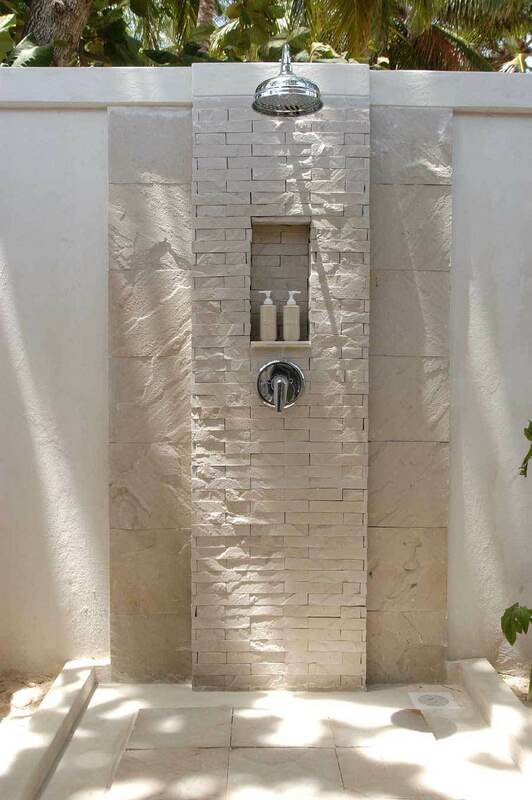 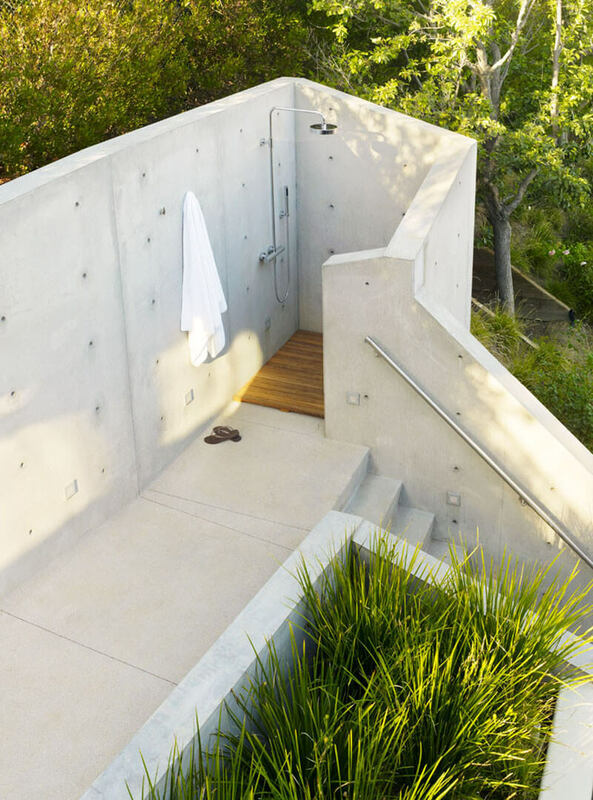 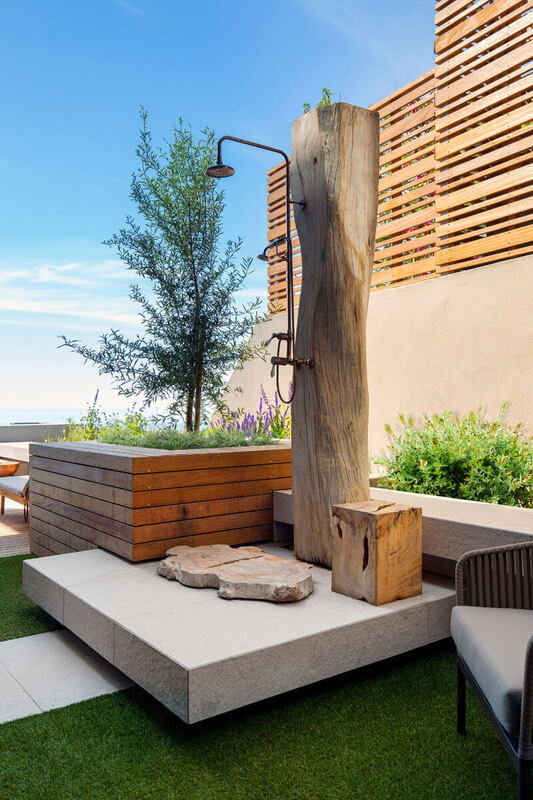 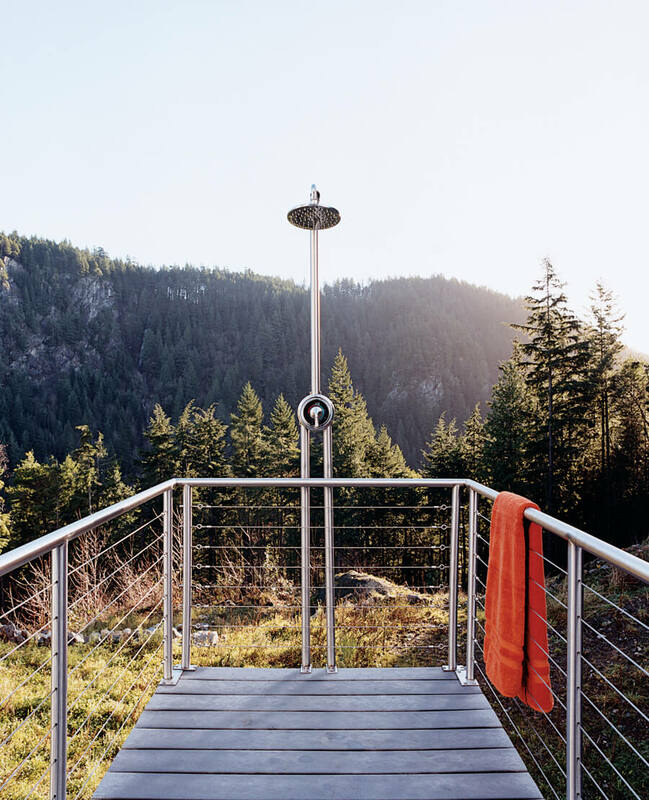 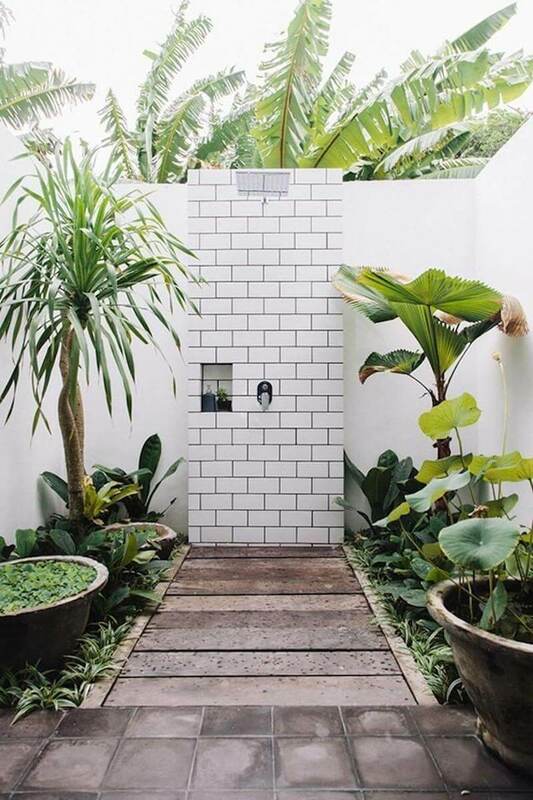 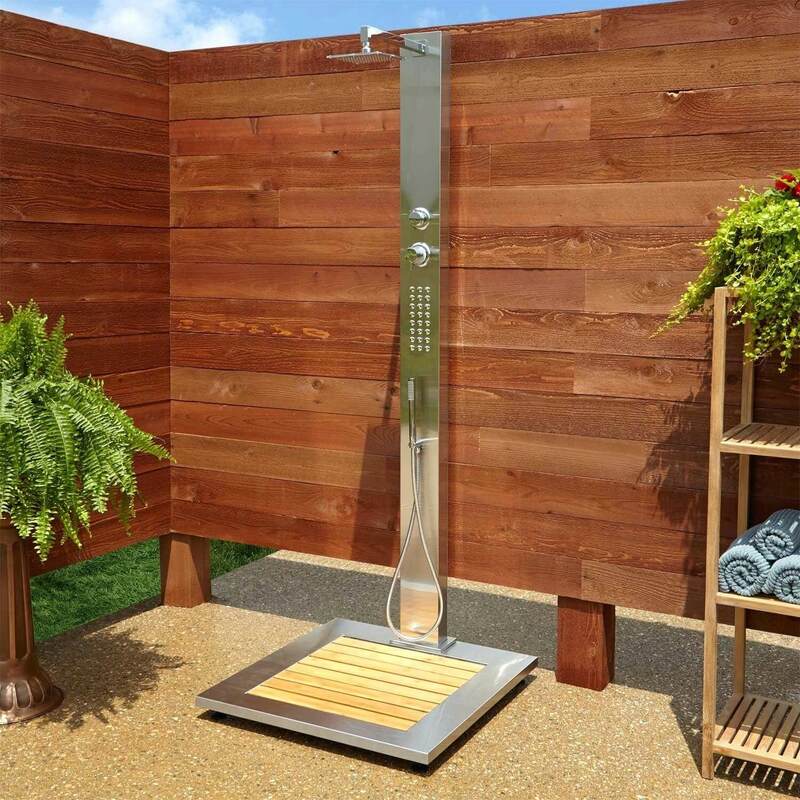 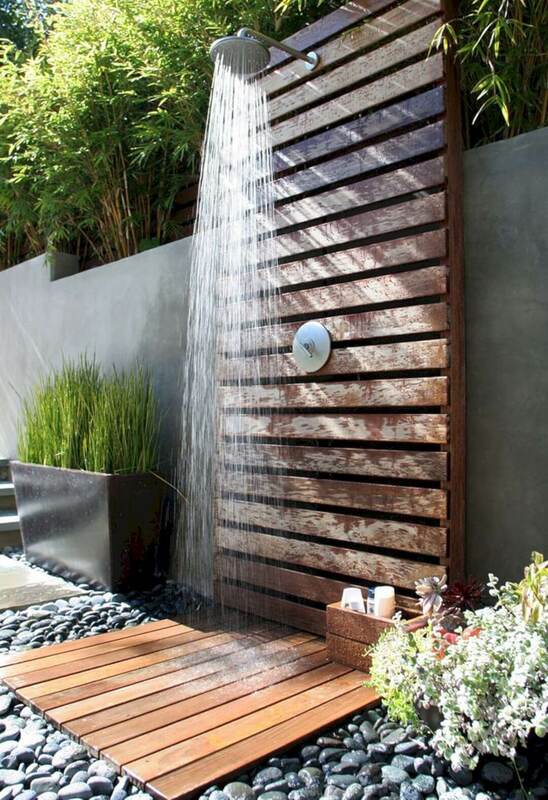 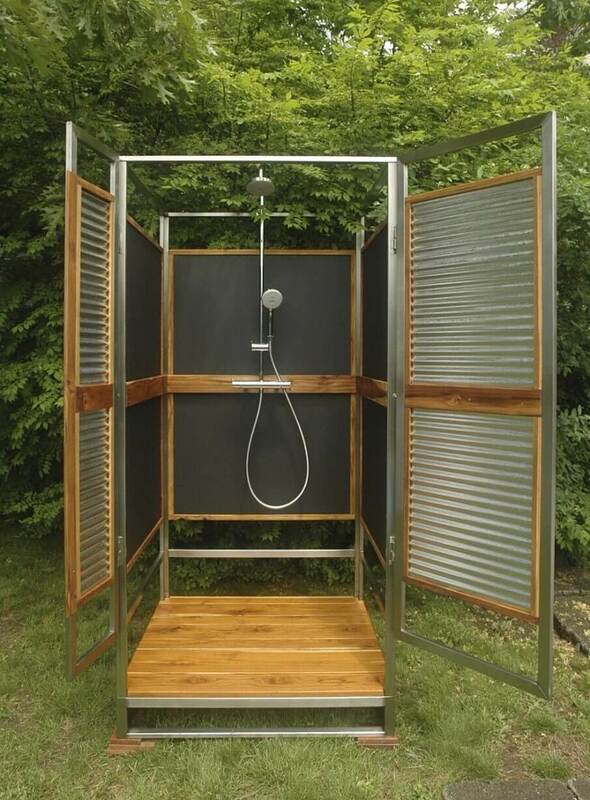 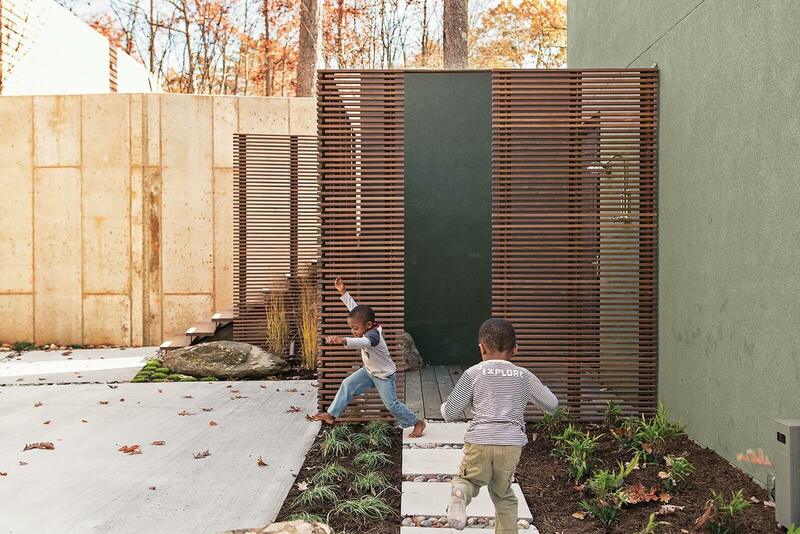 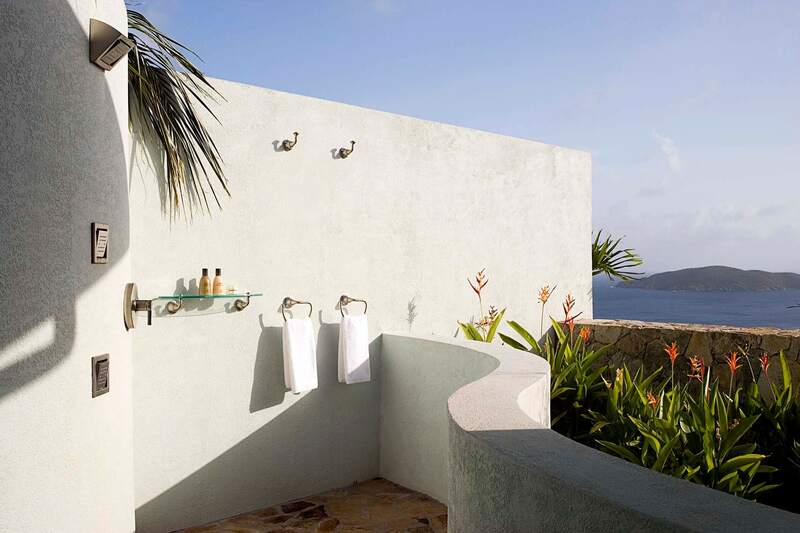 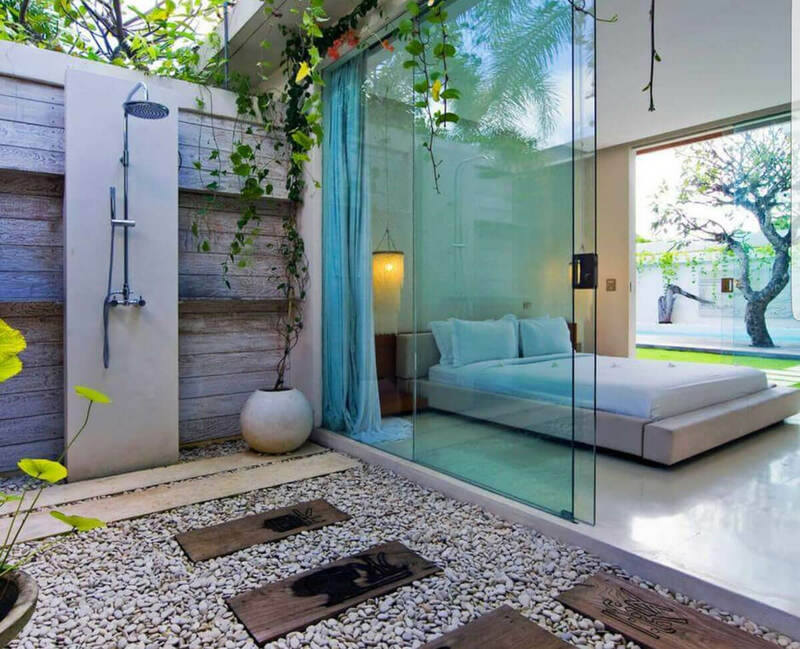 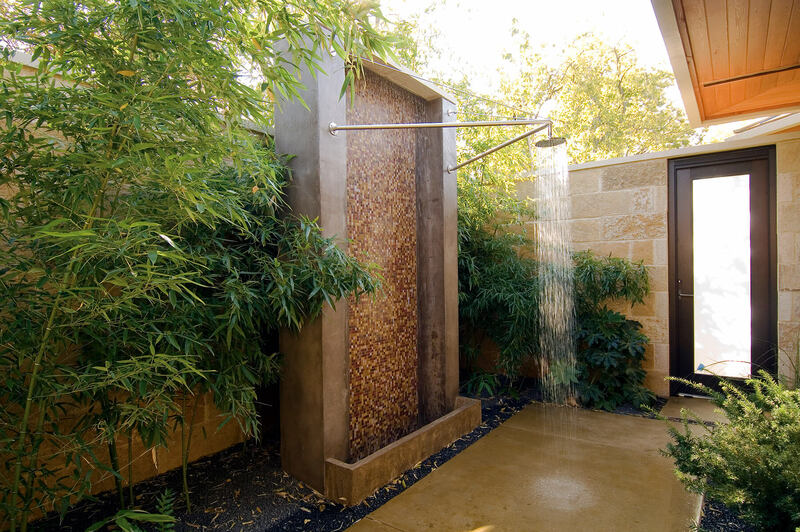 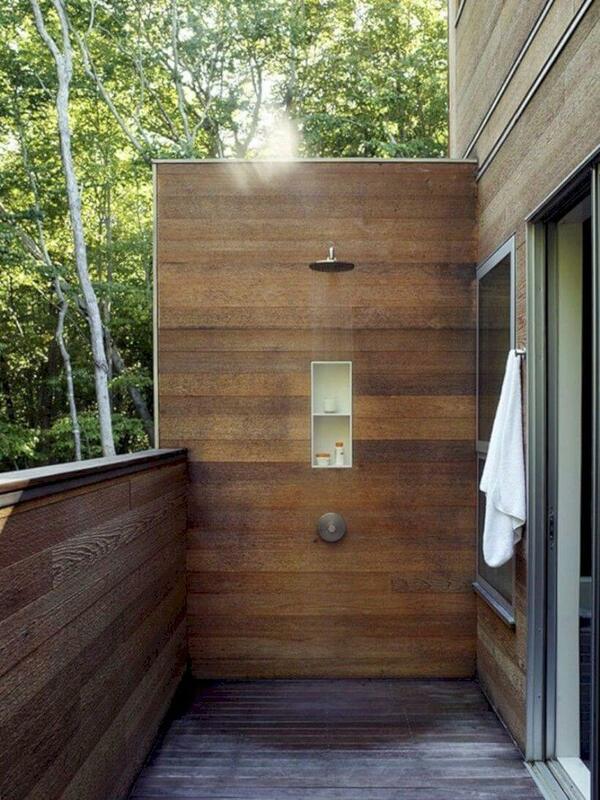 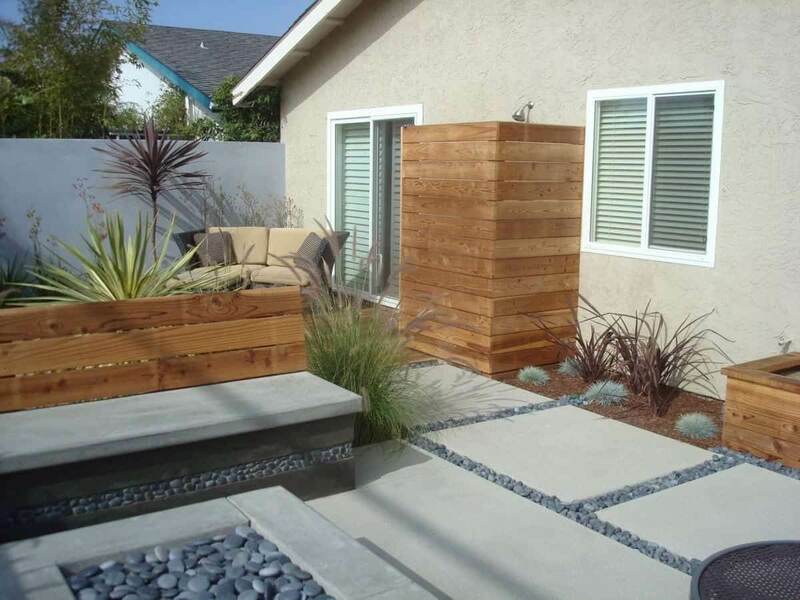 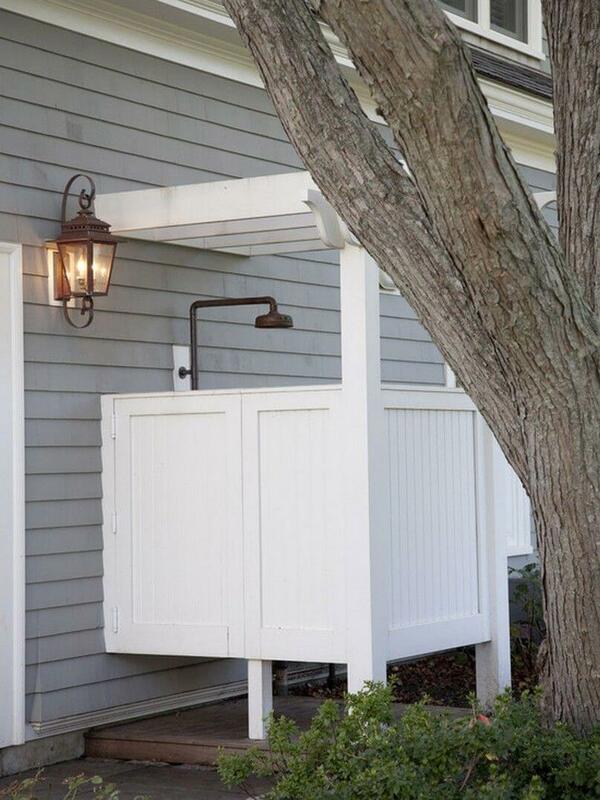 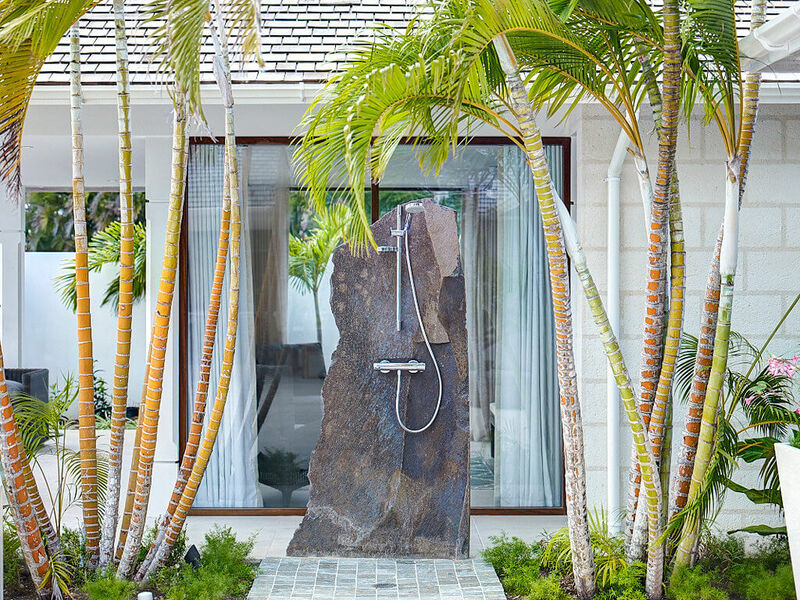 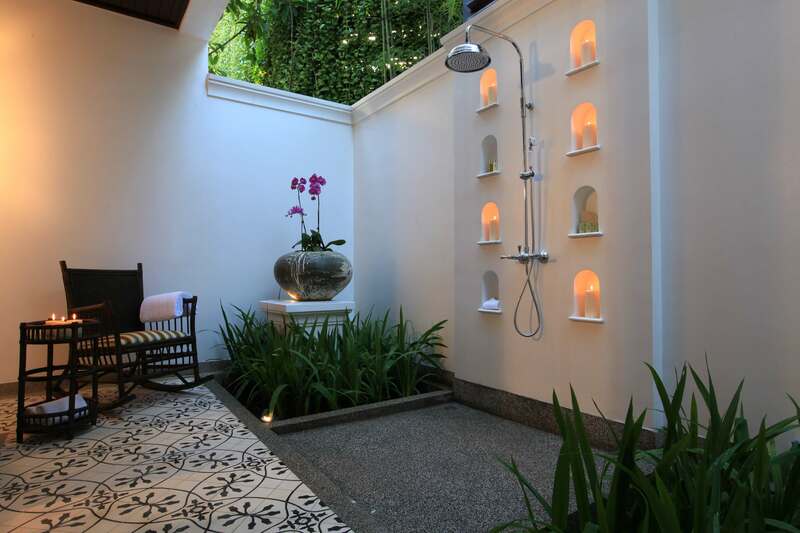 Here are some beautiful outdoor shower ideas that you can get for yourself. 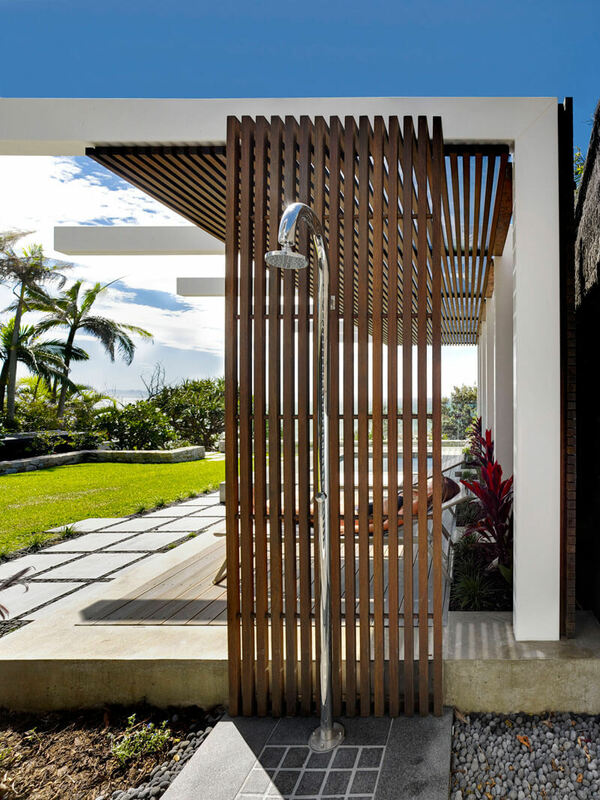 Oceanside outdoor shower is shower place is safe for women as well because it has an enclosure and you would be able to see a white wooden formation which surrounds the area of the shower place and on the entrance you would get curtains hanging so that you can cover while taking a bath there.These were few outdoor shower ideas that you can also have at the exterior of your house to beautify your house.